Telling the story of how healthcare quality can help build a strong economy while better connecting young tech-based businesses with the state’s leading healthcare providers are among the missions of the Wisconsin Healthcare Business Forum. The board of directors for the Healthcare Business Forum met Dec. 17 to organize and review the mission of the WHBF. It will create a forum for members of the business community, hospitals, health systems and others to talk about challenges and to work together to improve health quality while knitting together resources that will allow the sector to flourish. Founding organizations are the Wisconsin Hospital Association and the Wisconsin Technology Council. Other board members thus far represent Advocate Aurora, Froedtert Hospital, Marshfield Clinic, UW Health, GE Healthcare and Godfrey & Kahn. 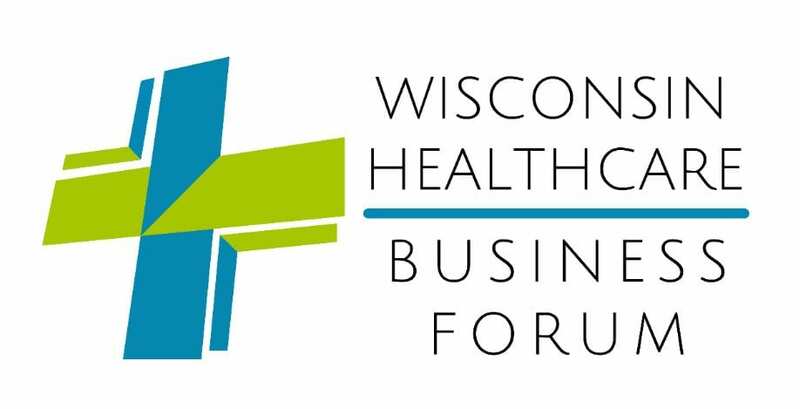 To learn more about the Wisconsin Healthcare Business Forum or to join as a member, visit wishealthbizforum.com or contact Angela Schlobohm at 608-442-7557 x2.